We know firsthand just how frustrating it can be to have a leaky or malfunctioning washer. Especially in light of the fact that water leakage typically gets worse over time and can also cause costly damage to your home and personal property. That's why our unit of licensed technicians works quickly and delivers high quality performance for all your washer repair service needs. 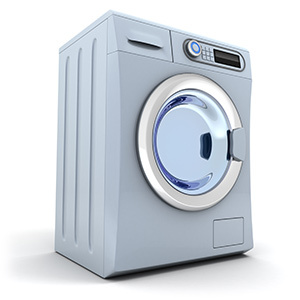 We specialize in all kinds of washer repair services in Escondido CA. Whether you are looking for just standard washer maintenance, replacing washer parts, or diagnosing washer repair issues, we can assist you. We service all brands and models of washers, no matter what the age your appliance may be. If you need best washer repair or washer parts, don't hesitate another minute! Your daily life is already hectic enough. Also, attempting to make the washer repairs on your own can be dangerous to your safety and potentially exacerbate the washer repair issues. Call us now, and we'll be there to discover a solution as quickly as possible to get your washer repaired as soon as possible at low prices. We take pride in our reliable washer repair services. You can count on us to be efficient and prompt. 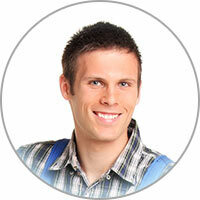 We service washer repair and washer parts in Escondido CA and the nearby areas. What should you do if the hose that feeds water to your washing machine suddenly bursts? Under such circumstances, you have two priorities - kill power to anything nearby (from your breaker panel or fuse box) and mitigate the water overflow. However, you can also take preventative measures to prepare for potential flooding which can save your home thousands of dollars in damage. Simply, install a water shutoff system (tool-free, DIY job) to have better control if the problem recurs. Additionally, you can get a plastic pan that can sit underneath your washer to collect water from small leaks.